Lily Wilson moved to Maine in search of the man in her dreams, but she meets someone who's so much more. 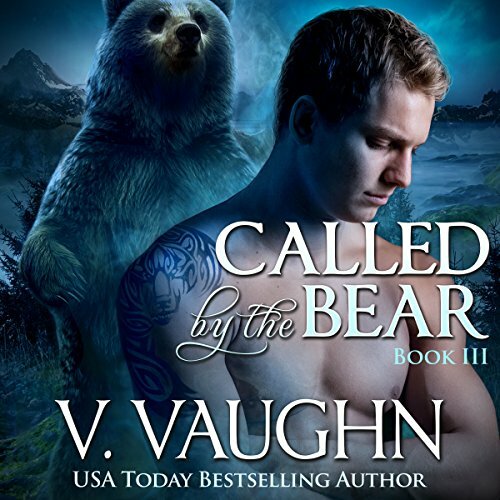 Victor Veilleux opens her eyes to a were-bear world she could have never imagined. But evil she's not prepared to deal with lurks beneath the surface of her new storybook life. 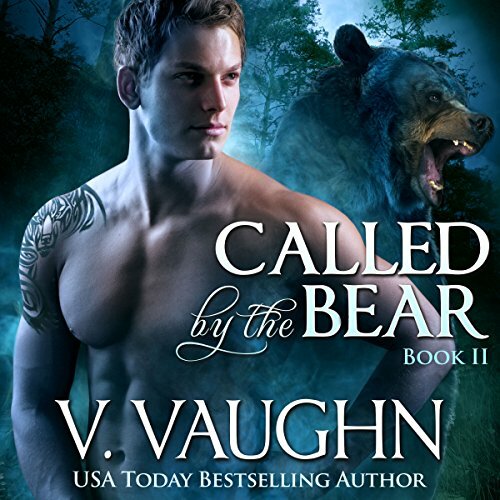 Victor Veilleux has plans to rule the Northeast Kingdom, and he'll do whatever it takes to win. 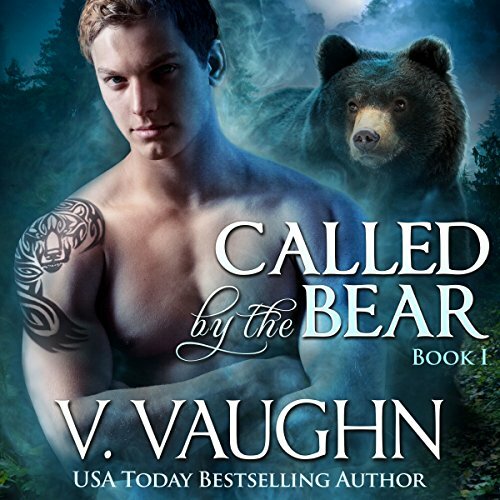 Convinced the tattooed girl is destined to produce the heirs he needs, he forces Sierra to fulfill his destiny. Carly Le Roux knows the Northeast Kingdom is in danger because of Victor Veilleux and his mother Patricia. Forces she can't control stand in the way of saving her clan, and she finds a surprising ally in Lily, the shy girl she discovered in Colorado. Lily Veilleux is aware her destiny is to save a clan, and when she discovers shocking truths about her husband, she must choose between her true mate and what she knows is right.